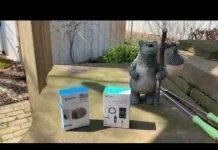 If you’ve read any of my other posts, or the full review of the Fibit Versa, you’ll remember that I had tons of syncing and Bluetooth connection issues early on. The first 3 weeks or so were plagued by connection problems. Now, a little more than 6 weeks later the Versa is performing much better for me and it has been for quite a while now. 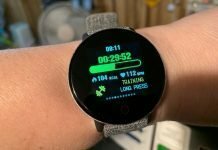 There’s only been one firmware update to the Versa which was fairly early on after receiving the watch and that didn’t seem to address the connection problems. Instead, it appears to have been greatly improved by several updates to the mobile Fitbit app. Now, I’m rarely experiencing Bluetooth disconnects or notifications that suddenly stop working. When that does happen, just resetting the Versa by holding down the left button and the bottom right button usually does the trick. If that doesn’t work turning off Bluetooth on my phone and then turning it back on again usually reconnects the Versa with my phone. Also, music is syncing more quickly. I subscribed to Pandora and when the watch is charging the playlist(s) is updated. It used to take quite a while to get those playlists synced, usually longer than it took to charge the watch back to 100%. So, it looks like a lot of those early bugs have been worked out (knock on wood) and I hope that’s true for everyone else. 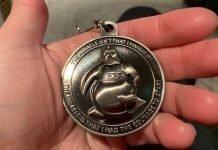 Now I just need to test the connected GPS again for distance accuracy since that’s the only thing that’s remained off for me. The Versa is able to accurately reproduce the path I took on a map but it underestimates distance by about 10-20% or so. That really adds up over longer hikes or bike rides making for quite a bit of a discrepancy between every other watch and app I’ve compared the Versa’s distance results to. Anyway, I just wanted to update my experience with the Fitbit Versa after using it now for several weeks. People ask me what my everyday watch is since I’ve tried so many and it’s the Fitbit Versa. For dressy occasions it’s the Nokia Steel HR (which is now owned by Withings again – more on that later) and for outdoor activities it’s the Garmin Fenix 5s. I don’t think you’re going to find a better all-around fitness tracker/GPS/hiking watch than the Fenix. I sure haven’t. Those are the three that I regularly wear. But yeah, definitely for my everyday watch it is the Versa. It so dang comfortable to wear! I only have to charge it every 3 days or so, the heart rate sensor is very accurate as well as step tracking and those are the main things I’m concerned with throughout the day. There’s still some quirky behavior here and there but I’m seeing less of that after those first few rocky weeks. 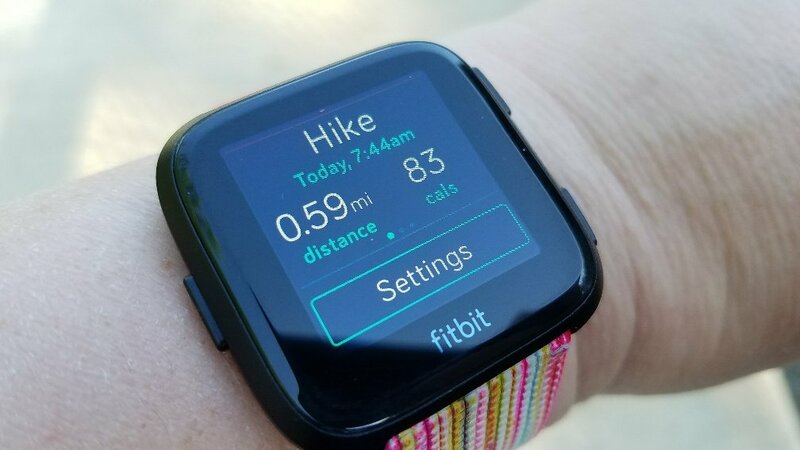 Now I’m just waiting for some great new apps to be developed so the Versa can become a true smartwatch and since Fitbit has sold over one million Versa’s since just April, I think we’ll see a lot of app development by major companies soon. 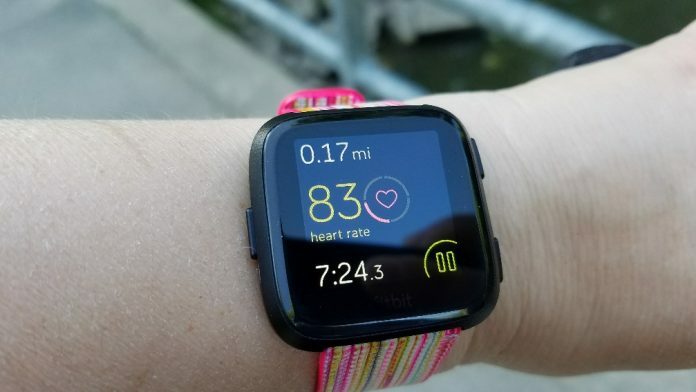 For the full review of the Fitbit Versa, read on. Previous articleIt’s the Ness Icon Electric Bicycle!